The more input, the more feedback, the better. But please be courteous to all the entrants, encouraging people to read all and vote for as many as they like. 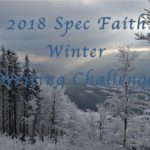 According to my count, we received 20 entries to the 2018 Spec Faith Winter Writing Challenge. So glad to see so many participating. 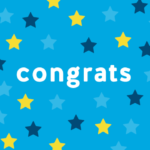 While we’ve received some “votes” (a “+” is a vote in favor of an entry) and a few comments, the impportant work that needs to take place this week is READERS choosing the entries they like best and leaving comments that will be helpful to the writers. in my opinion as a writer, the comments that help the most tell at least on reason why a visitor liked the entry (creativity, unforeseen twist, development of character, good description, etc) and one thing that could have made the entry better. Of course any comment is helpful because it shows the writer you actually read their selection. This week gives you all time to catch up—to read the entries you haven’t seen yet, to go back over and make comments you’d like to make, and of course to give a “+” to the entries you like the best. Be sure to mark those entries no later than midnight (Pacific time), Sunday, February 25. The top three entries receiving the most thumbs up will make the finals, and NEXT week, we’ll have a poll with those so you can vote for the one you believe is the best of the finalists. In case you’re wondering, two entries have been removed because they were missing the opening sentence (required) or had inadvertently changed it. 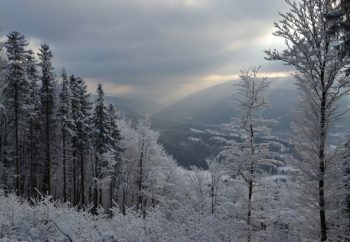 Feel free to share the original 2018 Winter Writing Challenge post and to invite your friends and family to read and to give their feedback. The more input, the more feedback, the better. But please be courteous to all the entrants, encouraging people to read all and vote for as many as they like. In no way should this writing challenge devolve into a popularity contest. It should serve as a way writers are helped and motivated. The link in the article above links to the 2017 contest, FYI! Only the first link is incorrect; the second one goes to the right page! Thank you both. I’ve corrected the first link. I appreciate your help!